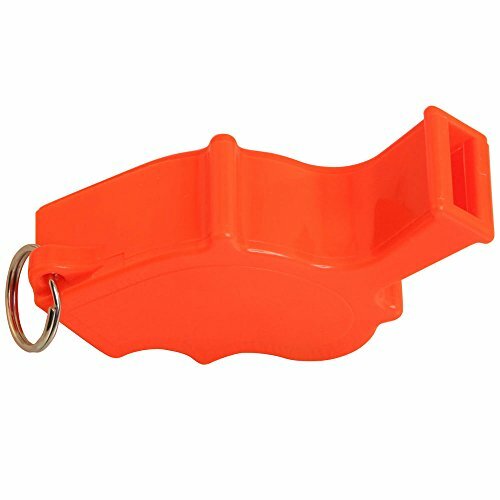 Why we love this whistle: In case of emergency you can't count on shouting to call attention to yourself or alert others. 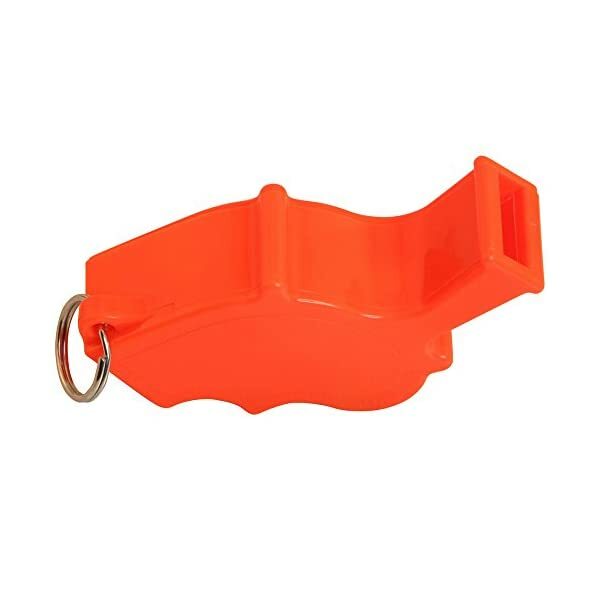 A whistle is a great option that pierces the dark, can be heard over noise, and cuts through walls and debris. A must to alert first responders, and find each other in the dark. 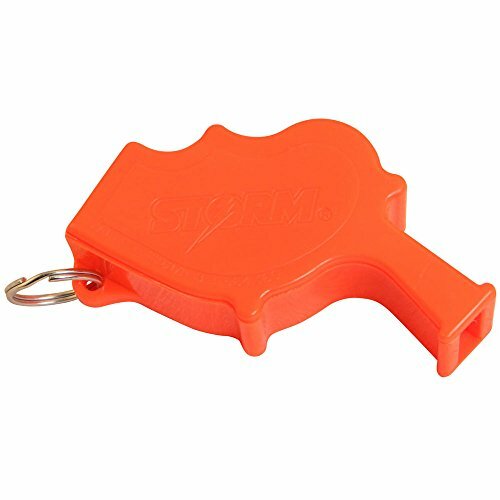 We chose this one because it is one of (if not the) loudest whistles available. We like orange color in case you drop it or need to find it in the dark, and it works even if it gets wet. Order one for every member of your family. 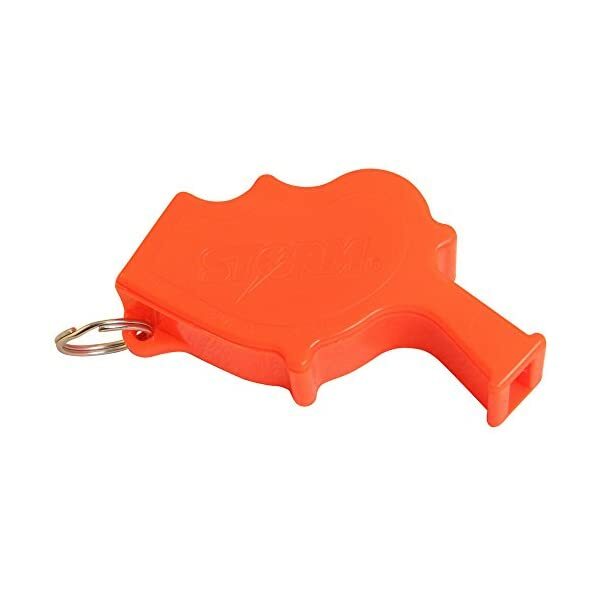 The Storm Alert Whistle is likely one of the loudest whistles available on the market. Its dual-chamber construction means it may be heard over the roar of wind and even and even under water. 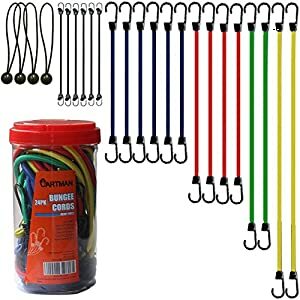 Attach one for your backpack, every time you venture into the backcountry. It is a survival basic. Can also be heard over wind and even under water. Extremely durable plastic construction with lanyard ring.